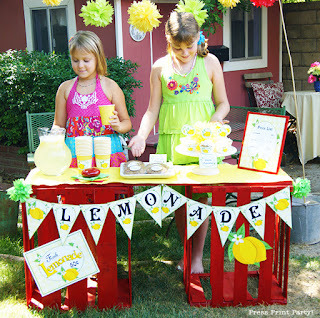 Nothing beats a cool lemonade on a hot summer day. 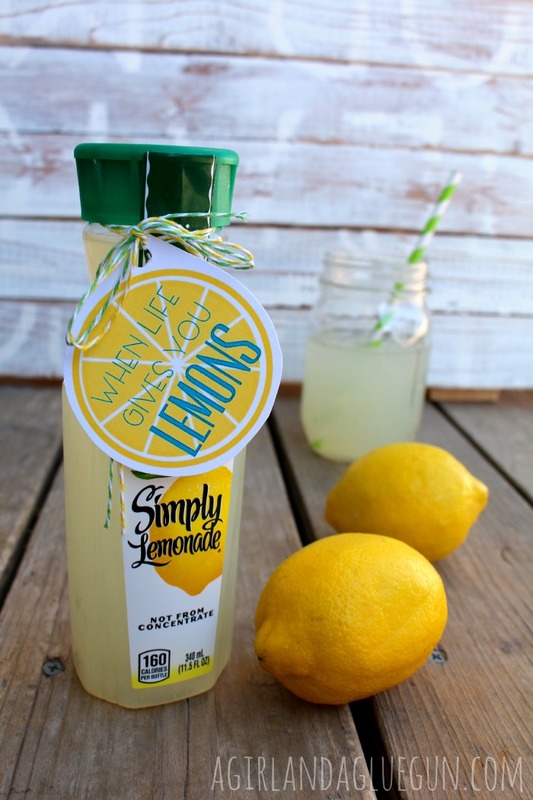 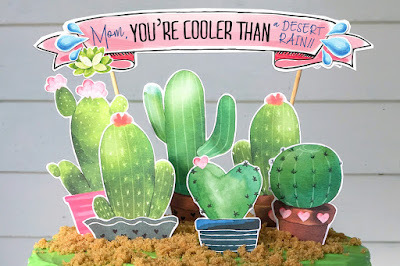 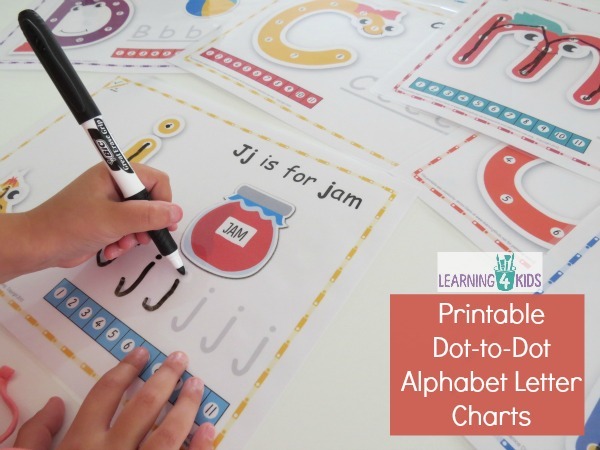 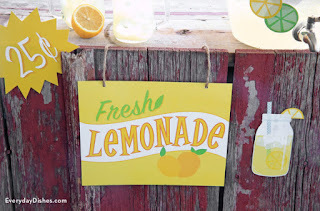 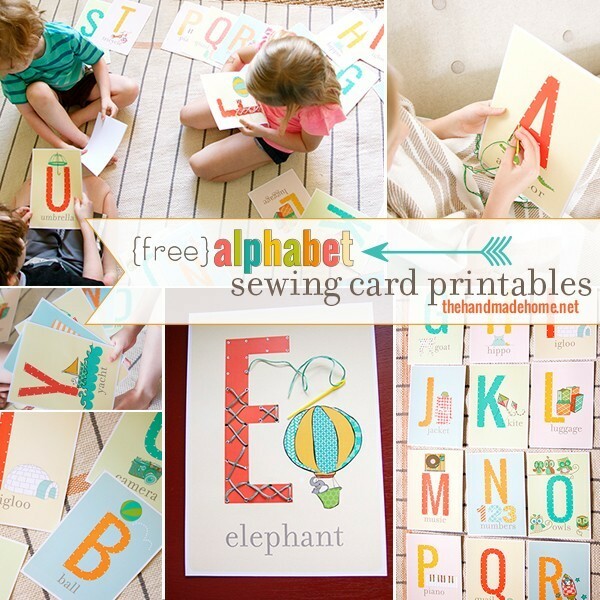 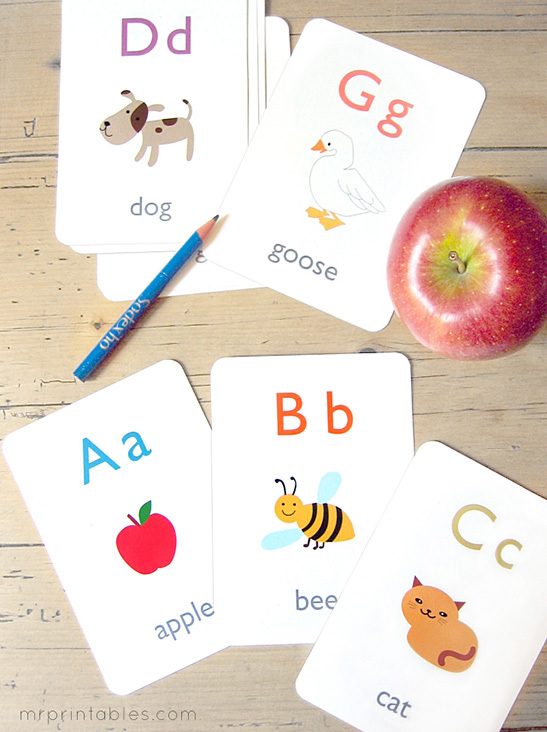 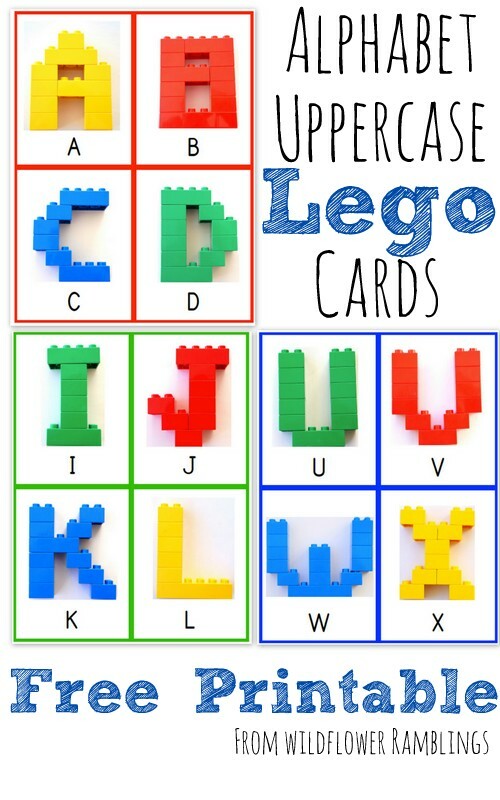 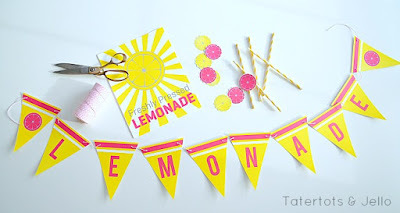 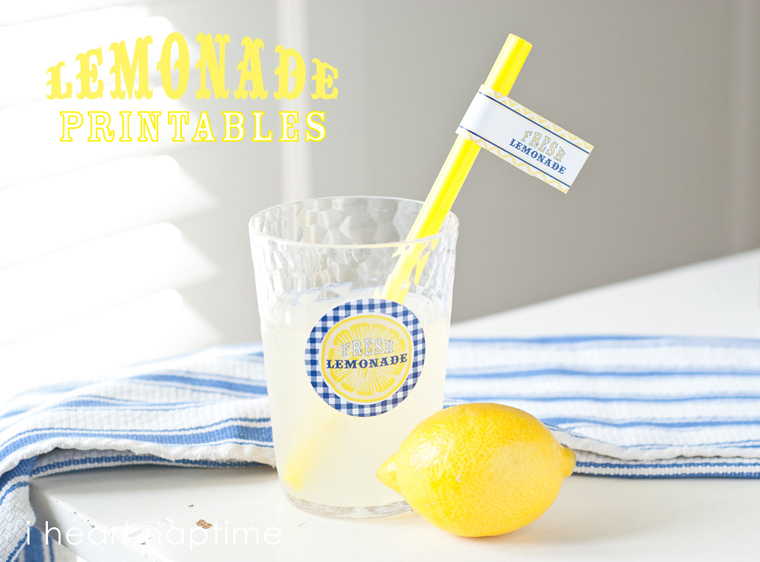 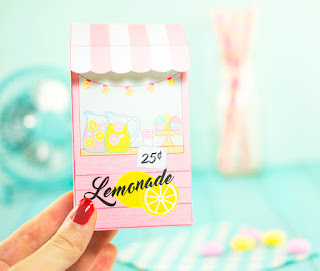 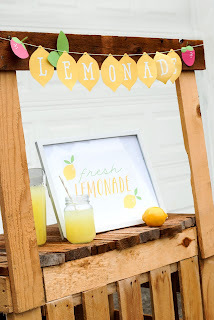 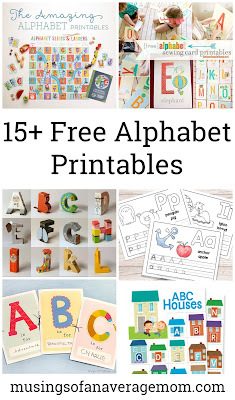 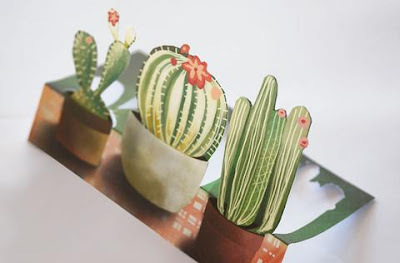 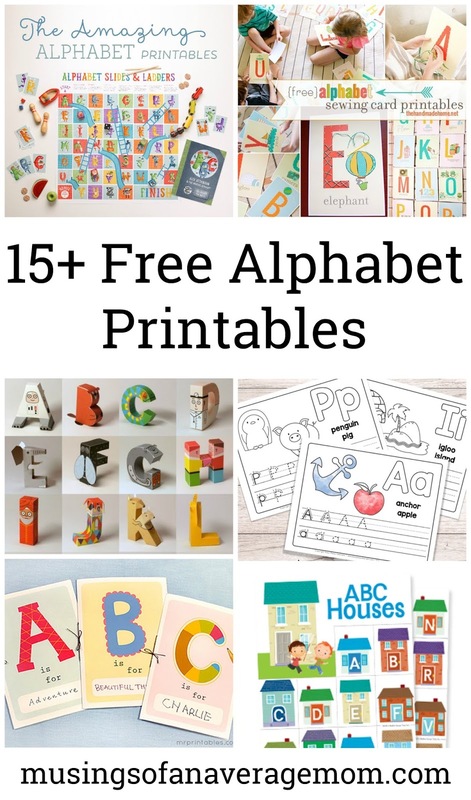 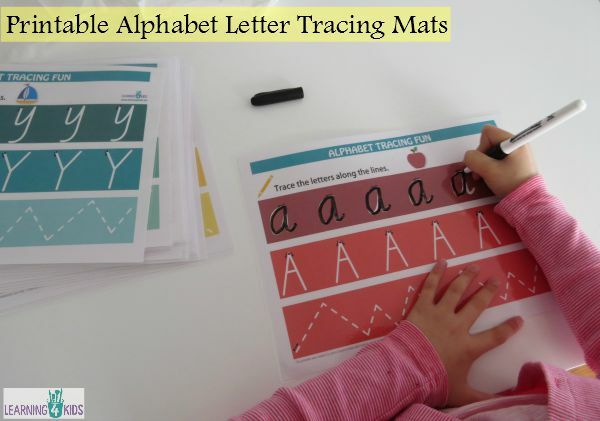 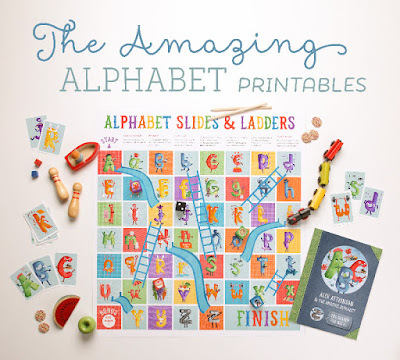 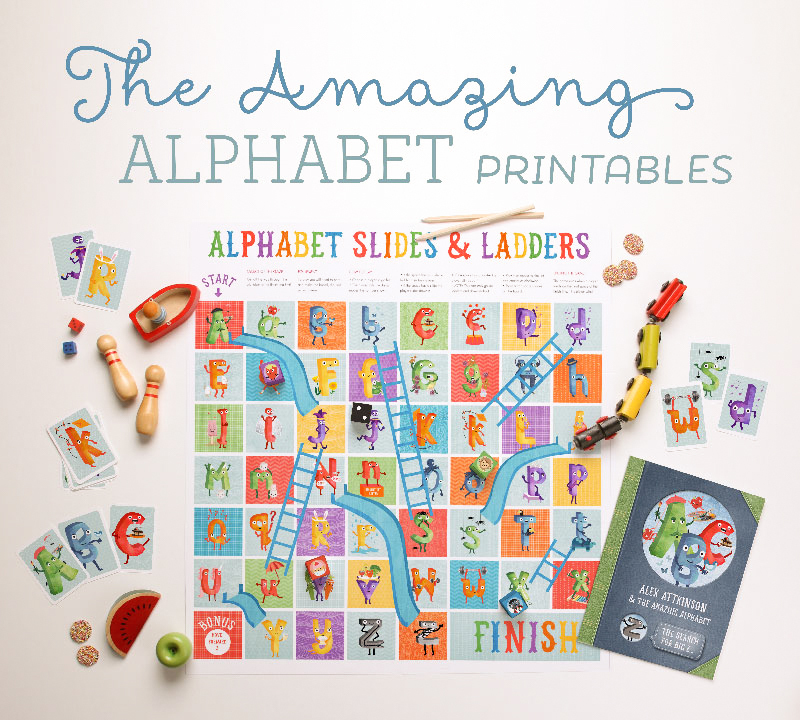 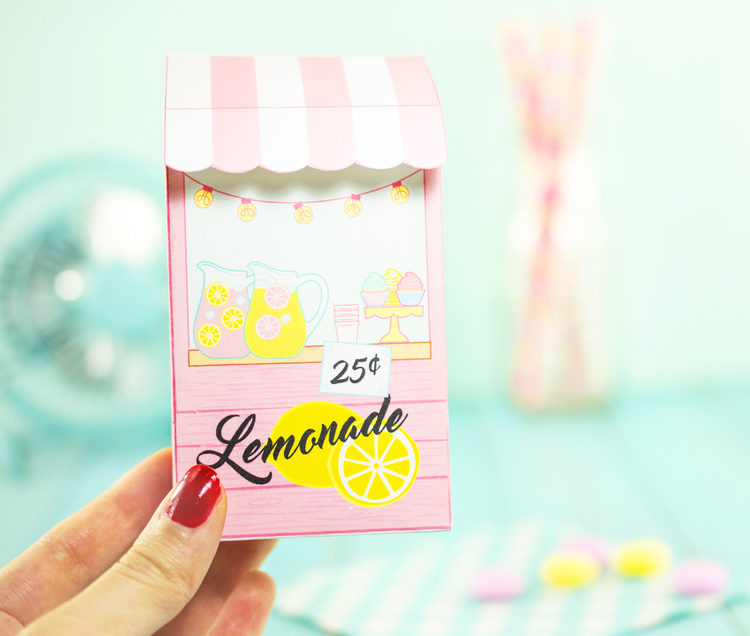 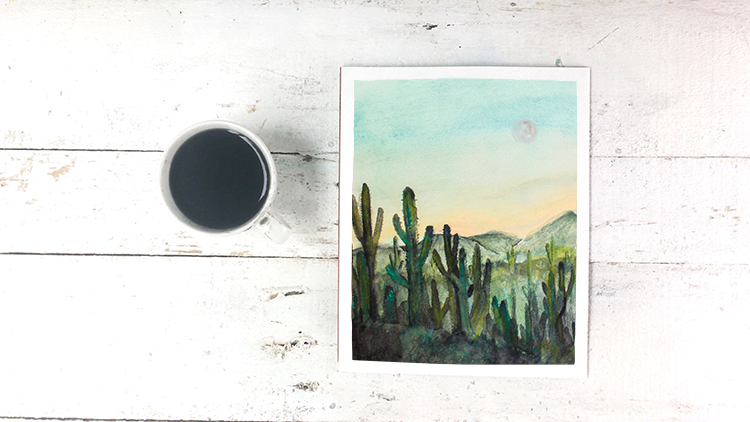 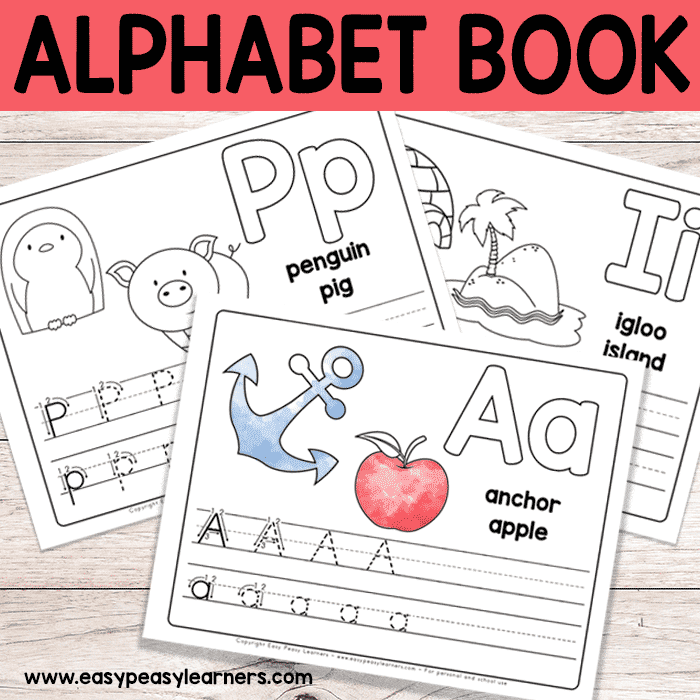 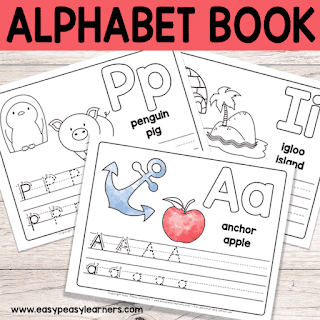 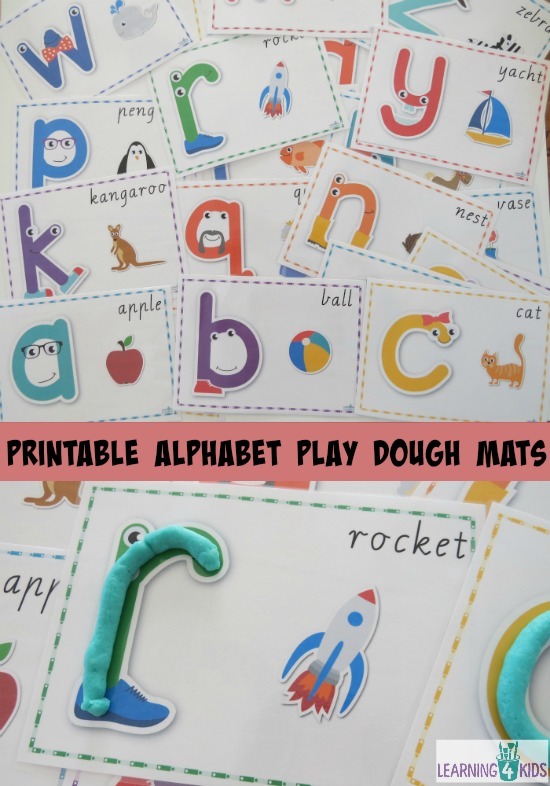 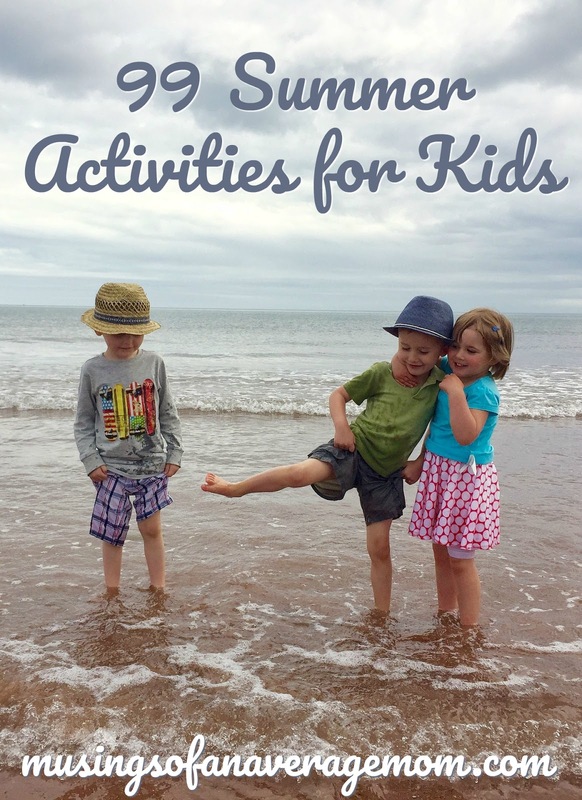 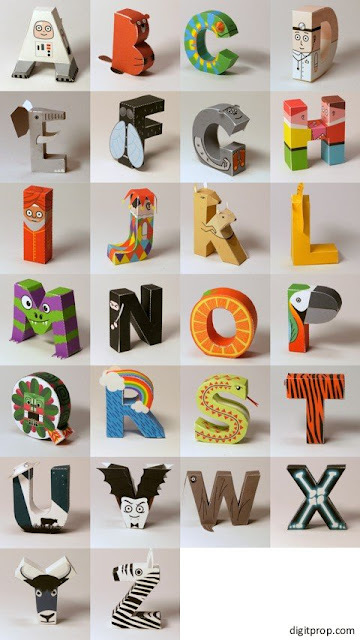 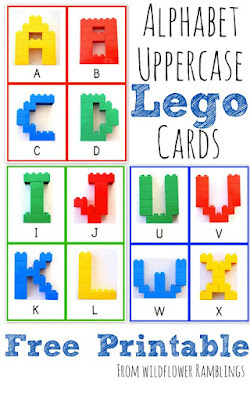 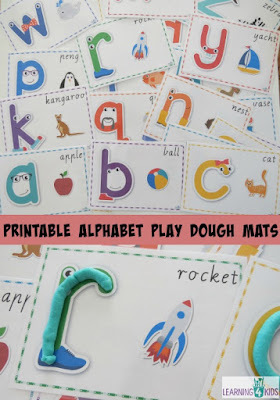 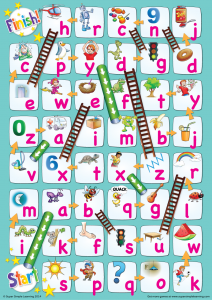 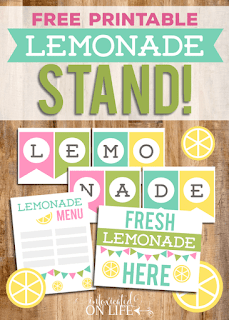 And I fondly remember having my own lemonade stand when I was a kid so here is a round up of my favourite lemonade and lemonade stand printables. 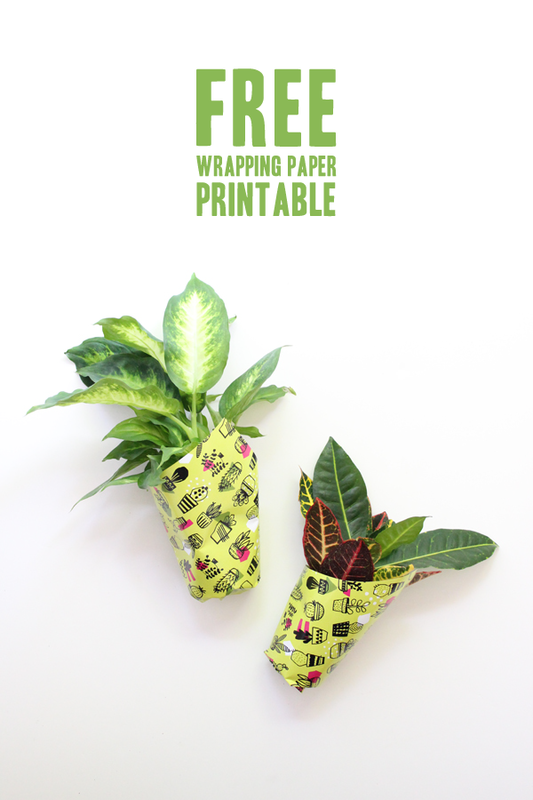 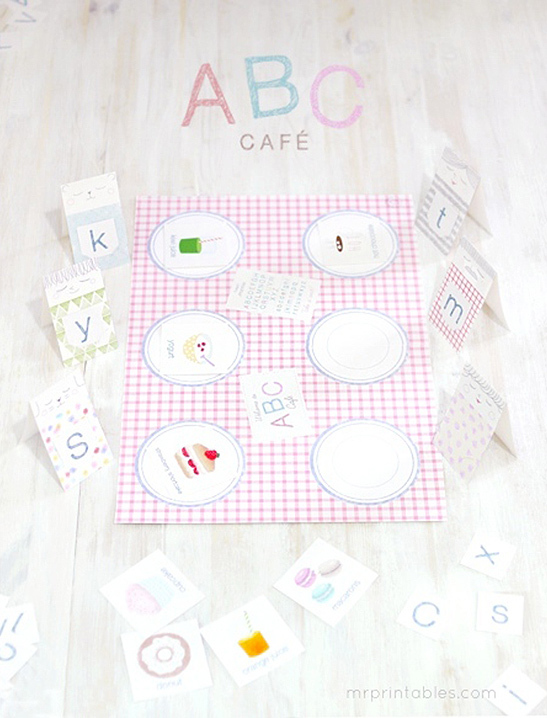 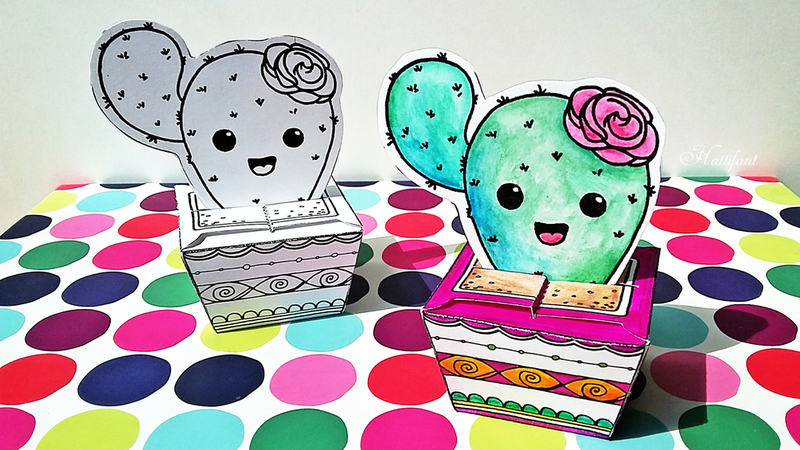 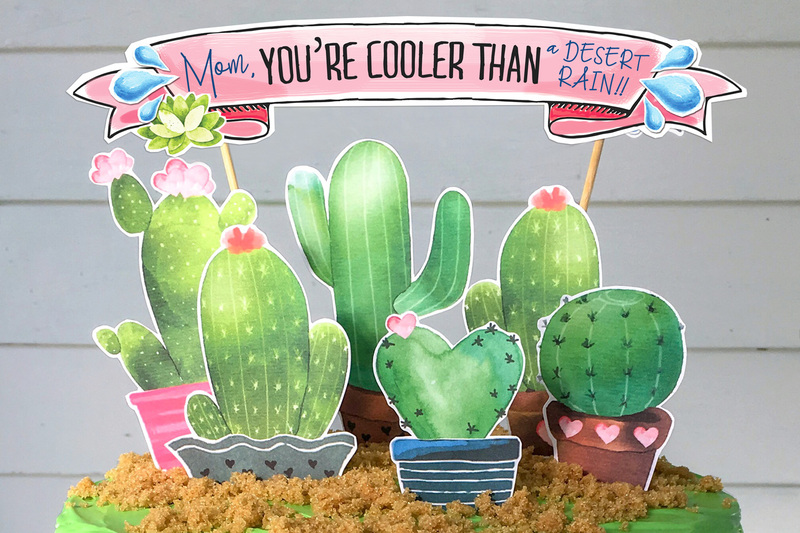 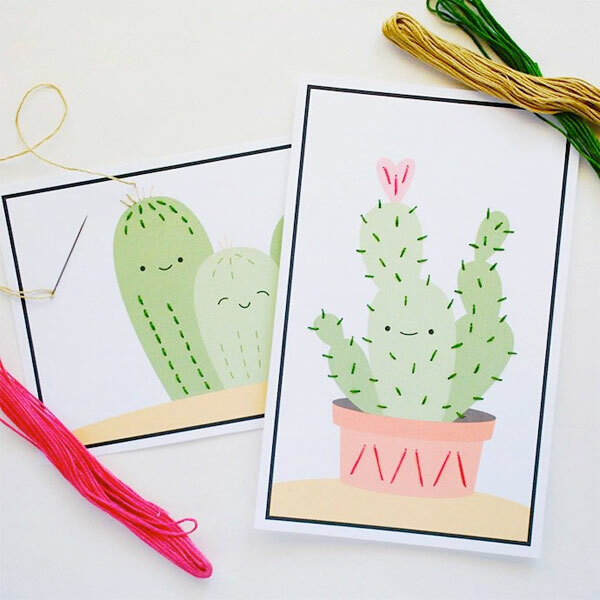 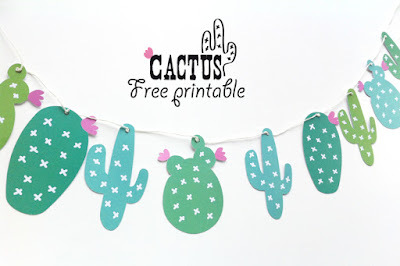 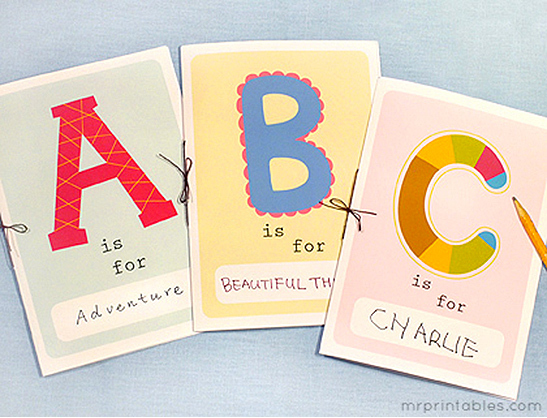 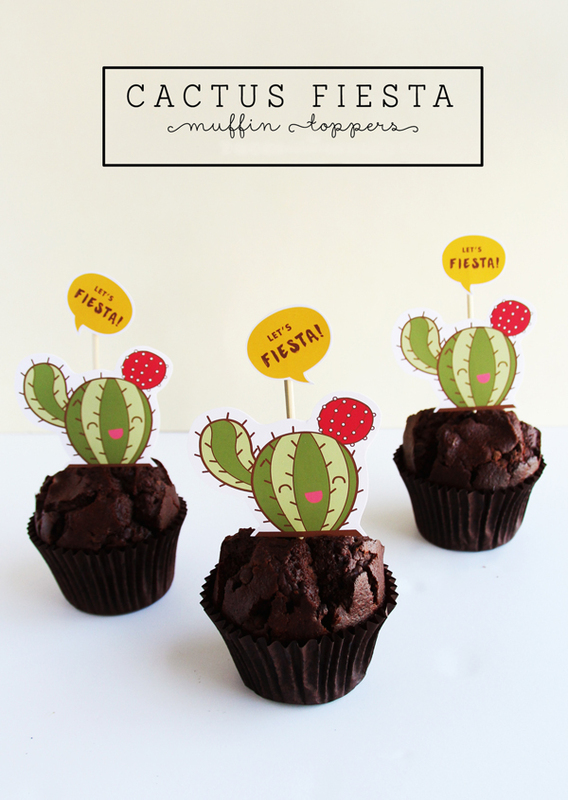 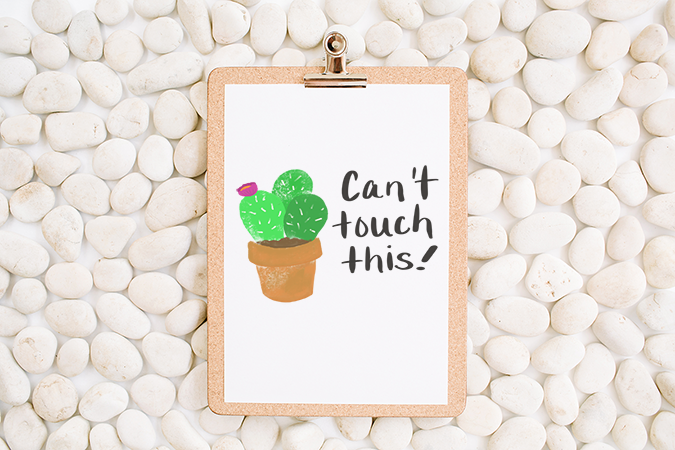 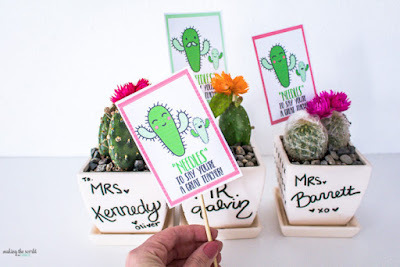 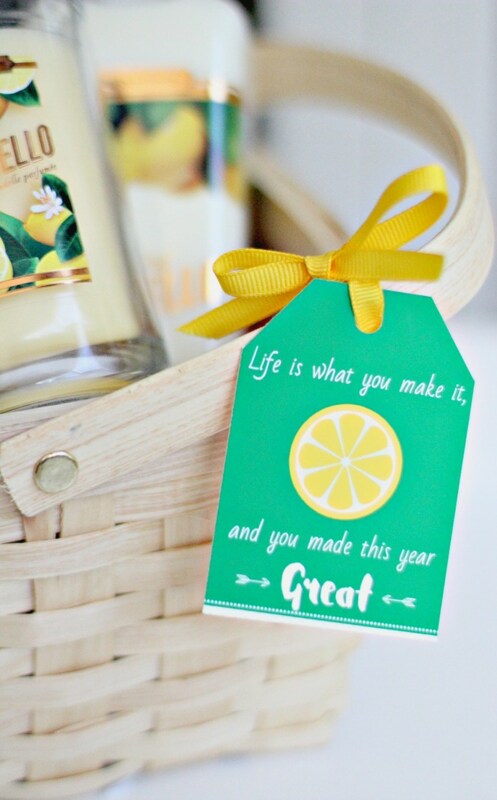 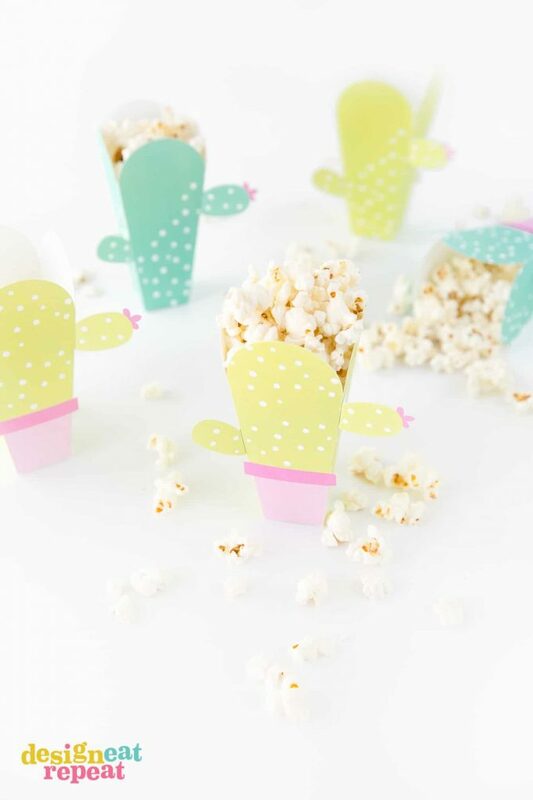 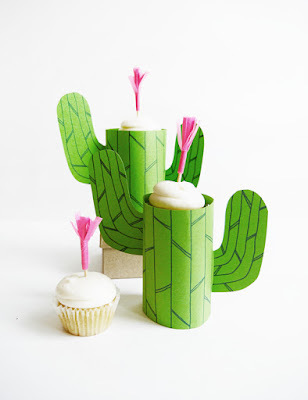 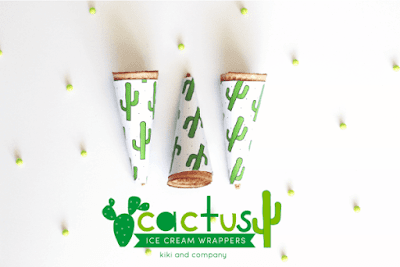 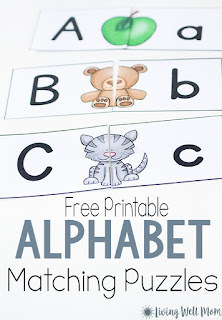 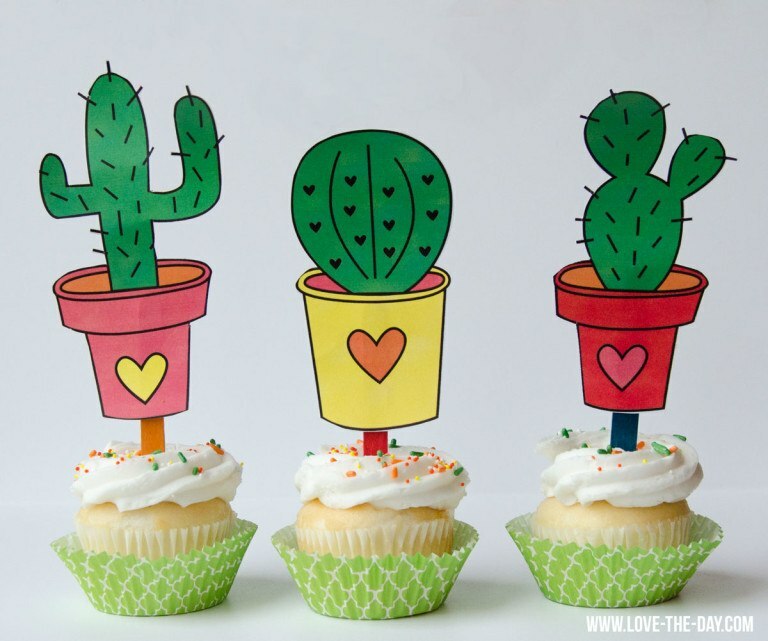 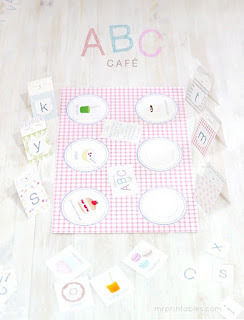 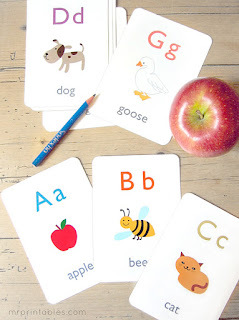 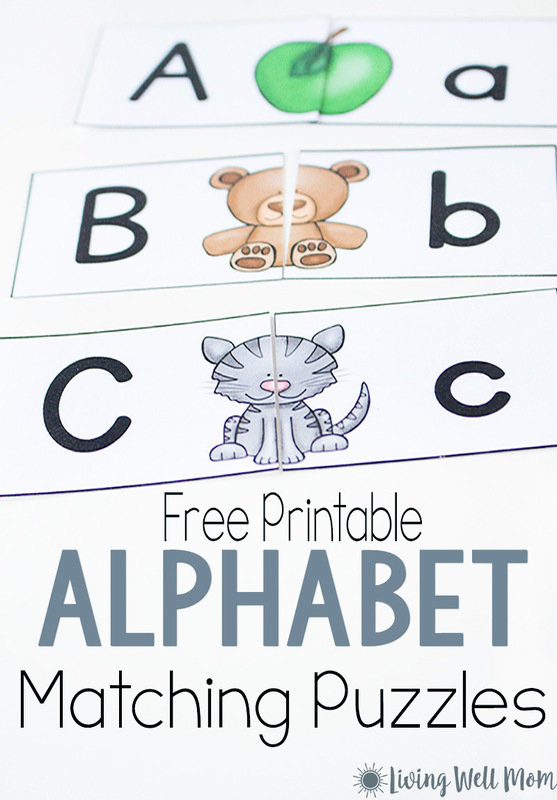 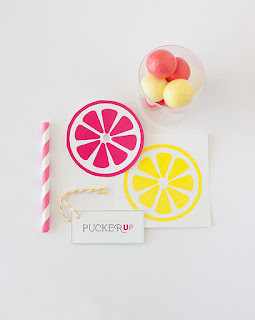 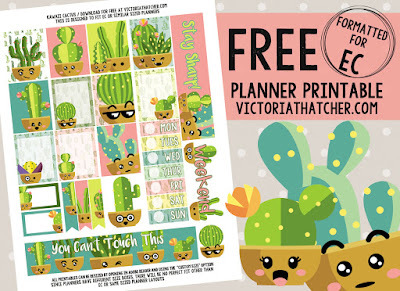 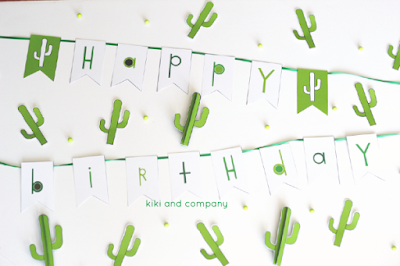 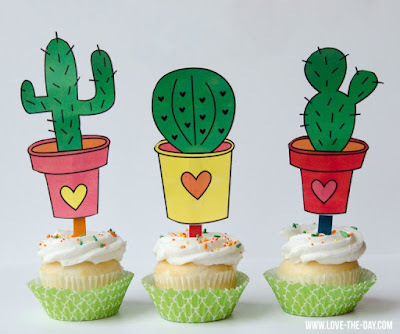 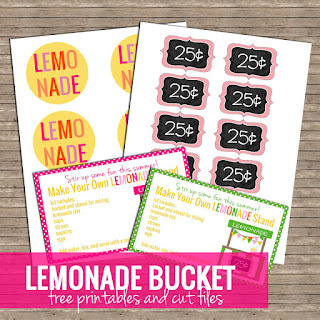 Get these free printables from Best Friends for Frosting which she used to create adorable party favours, but might also be useful for keeping mosquitos out of your lemonade. 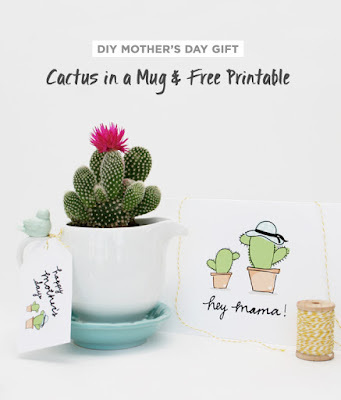 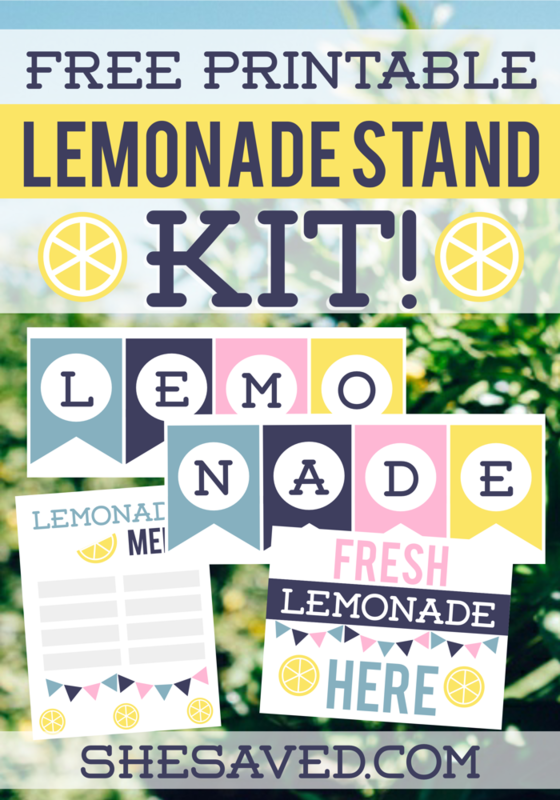 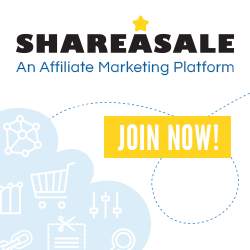 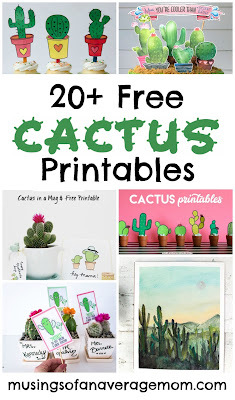 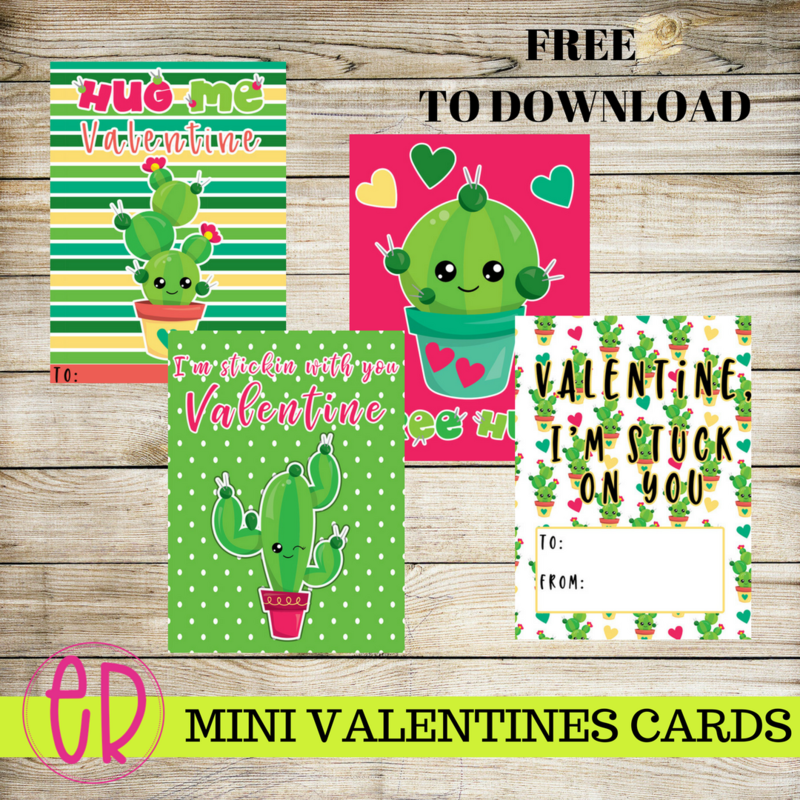 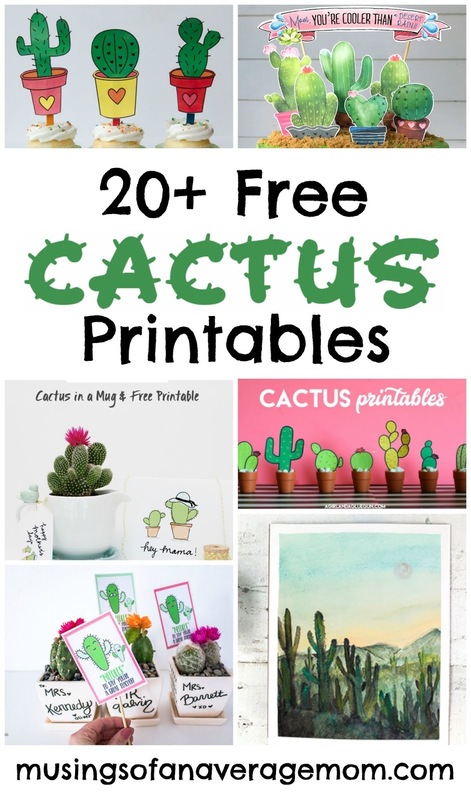 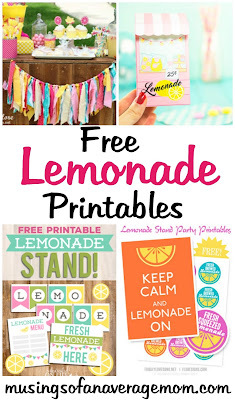 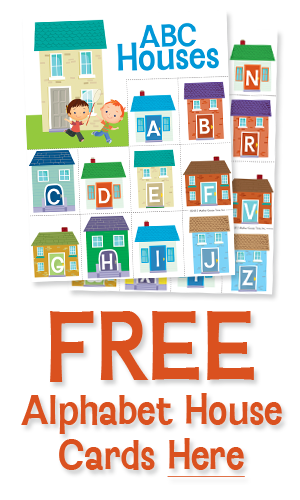 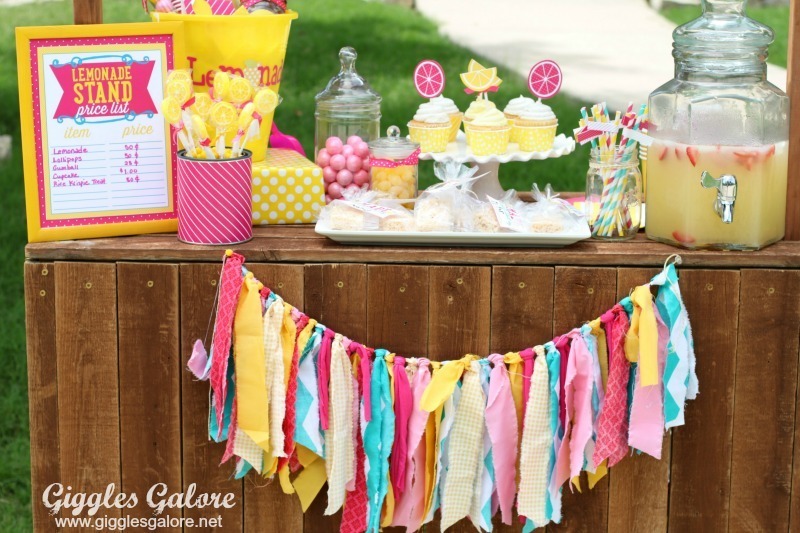 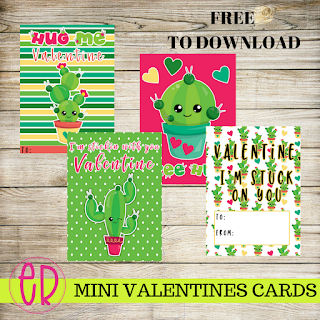 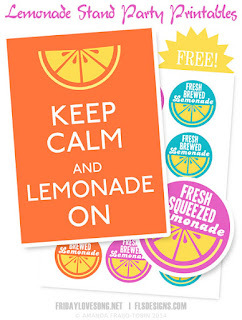 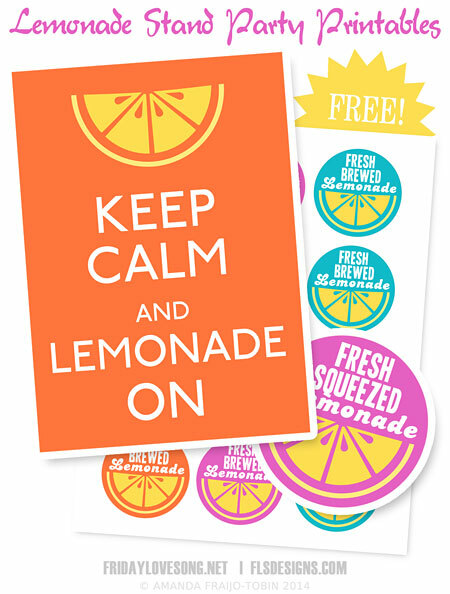 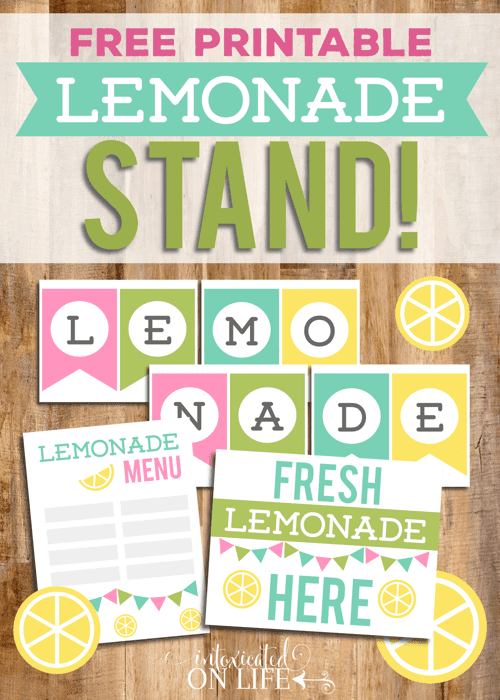 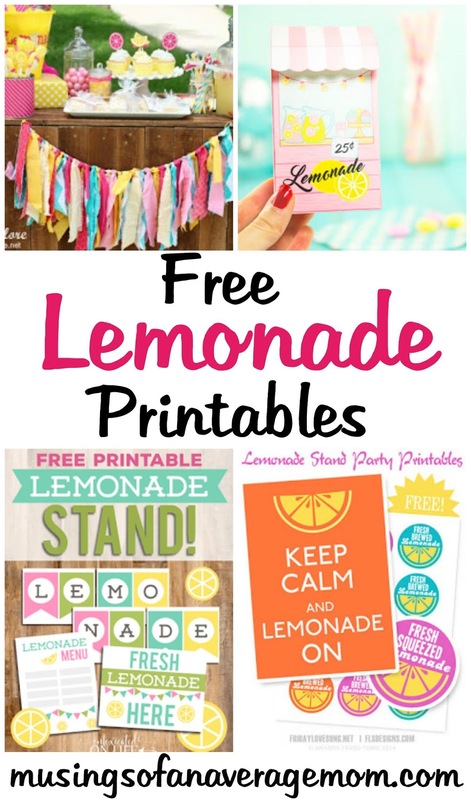 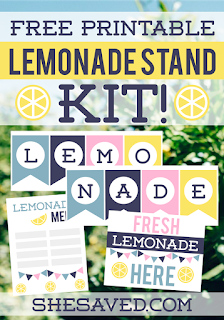 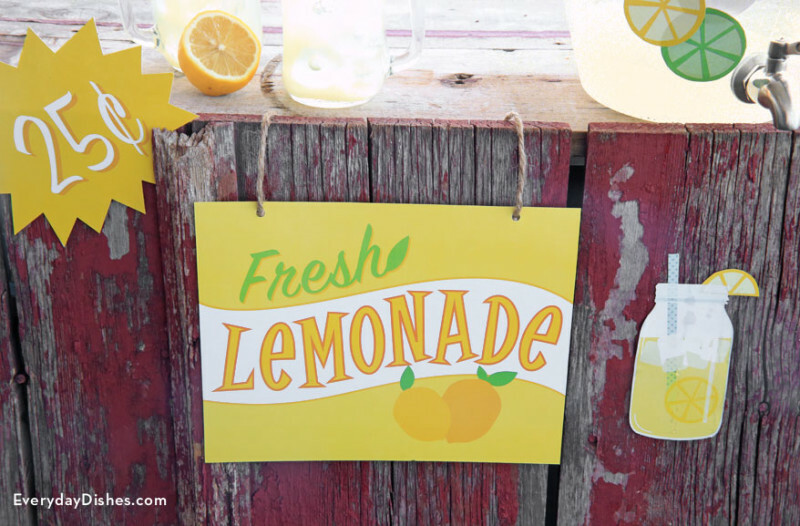 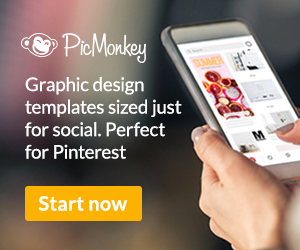 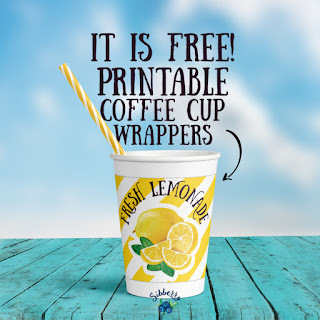 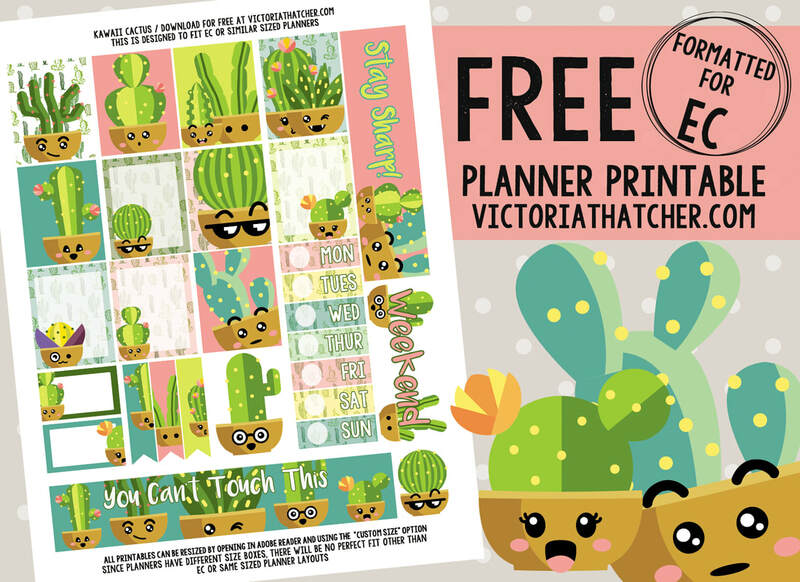 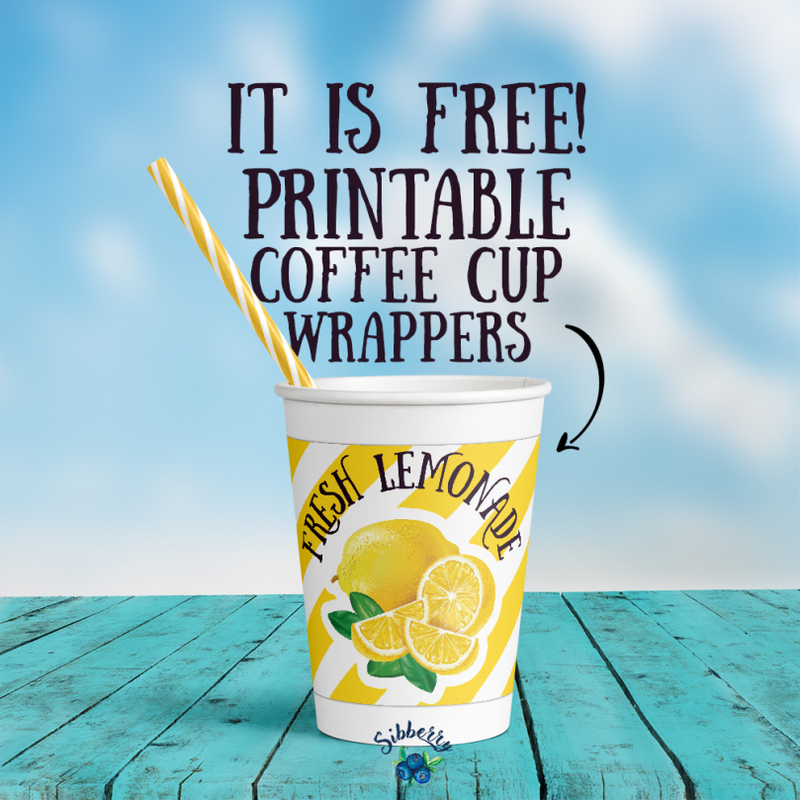 Get free lemonade stand printables from Press Print Party including banner, signs, cupcake wraps and toppers, cup wraps and more.